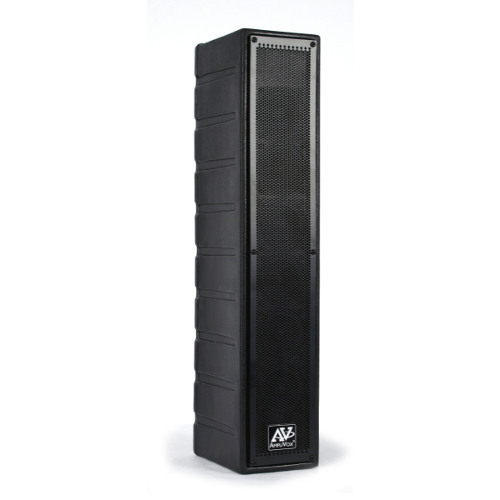 One lightweight, slim, and compact array speaker design. 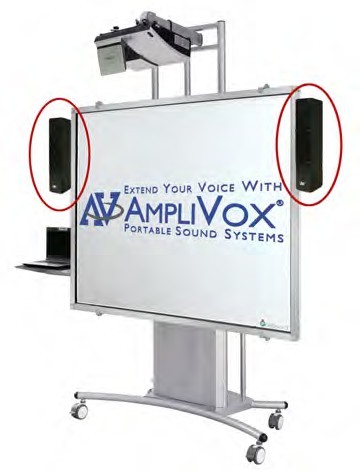 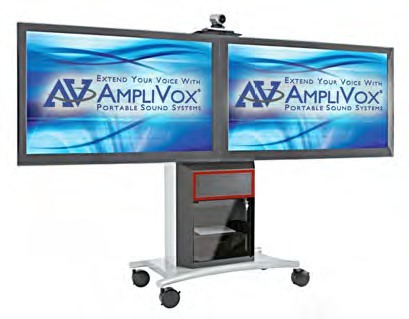 Speakers mount easily to a whiteboard or workstation cart. 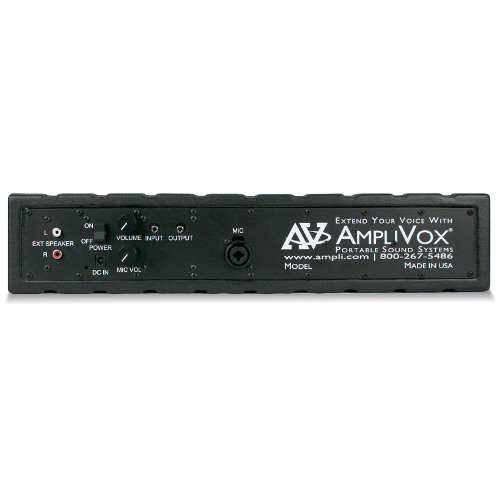 Control panel of amplified speaker systems; SS1234 / SW1234. 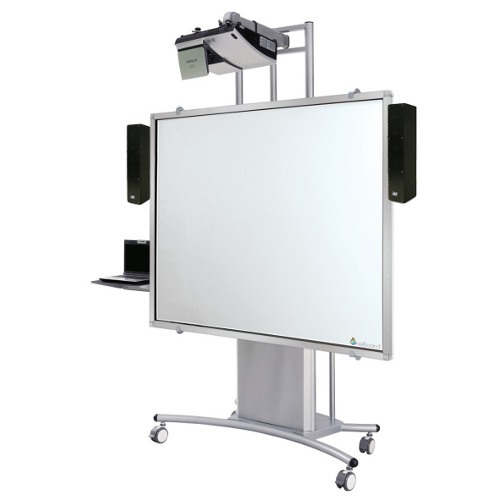 All can be mounted either horizontally or vertically. 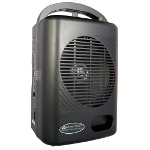 Mounting bracket included. 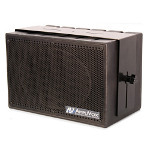 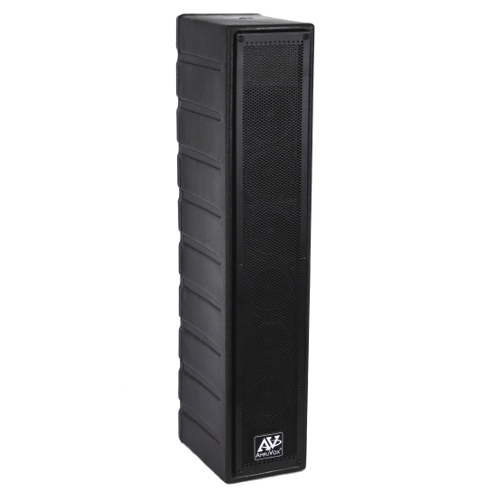 Rack Mount Line Array Soundbar PA Speaker One lightweight, slim, compact line array design. 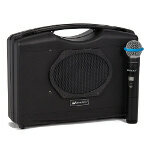 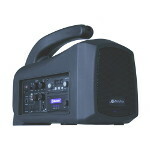 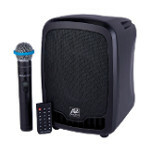 Three different systems; Passive (non-powered) extension speaker, Amplified speaker with a built-in 50 Watt amplifier and a Neutrik combo microphone connector, lastly a Amplified speaker with built-in 50 Watt amplifier and a 16 channel wireless microphone kit. 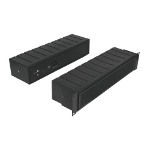 All can be mounted either horizontally or vertically. 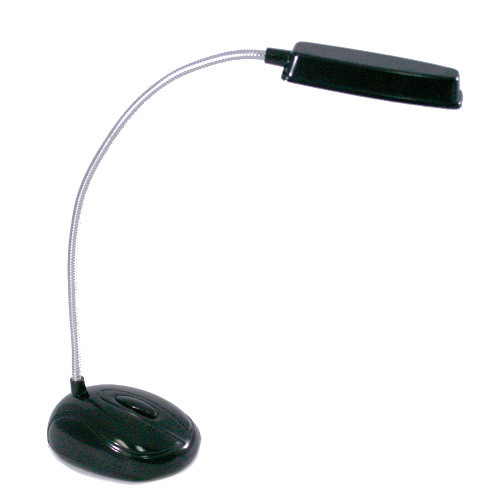 Mounting bracket included. 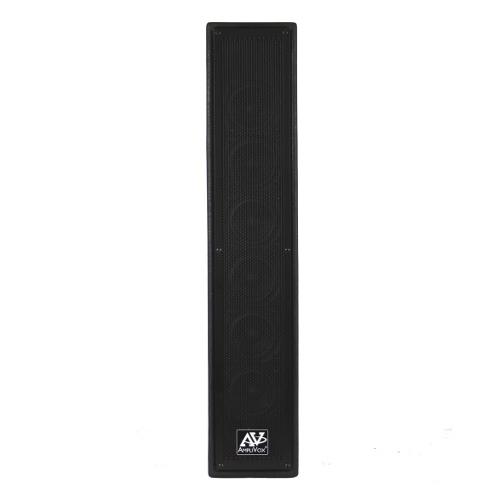 Passive speaker connects to any audio system with spring wire terminals. 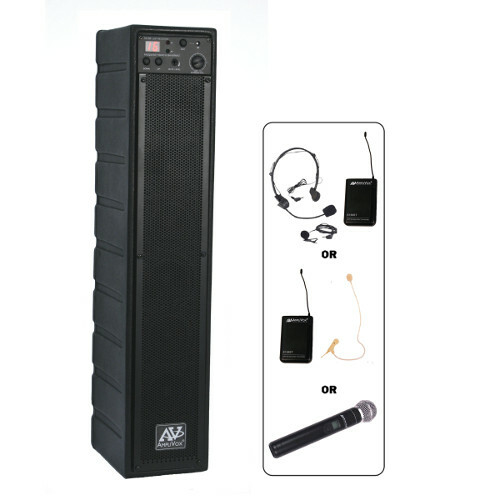 Adds a 16 channel UHF Wireless microphone kit to Model SS1230. 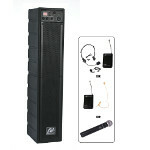 Includes a choice of wireless mic: lapel & headset, flesh tone over-ear, or handheld microphone.